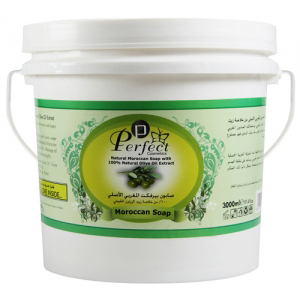 Moroccan Black Soap is made from 100% natural olive oil extracts. It is rich in Vitaman E and minerals to helps revitalize the skin, acting against dryness, dehydration, and aging skin. 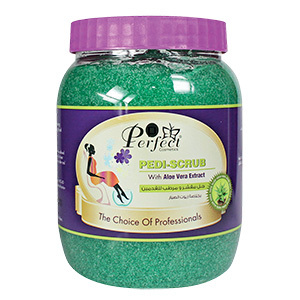 It cleanses the skin by removing the dead cells and toxins leaving an extraordinarily smooth and silky finish. The soap is suitable for all skin types and particularly recommendable for dry and matured skin. Pamper yourself and experience deep cleansing and skin purifying with Perfect Cosmetics Black Moroccan Soap. 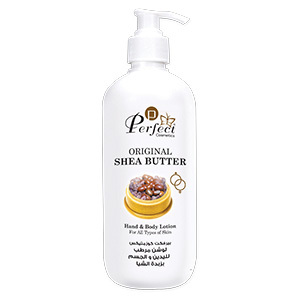 Made from 100% natural Olive Oil extracts, it softens the skin and gently removes skin toxins and layers of dead skin cells. Moroccan Soap Line with a texture of butter. Natural vegetable paste based with black olives rich in Vitamin E.